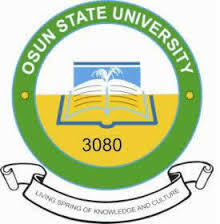 UNIOSUN IJMB/JUPEB Admission Form for 2017/2018 is Out for suitably qualified canddiates. Complete the Online APPLICATION FORM, print and bring the printout along with photocopies of all your credentials on the day of the screening exercise which would be communicated accordingly later . After the screening, successful candidates will have their names published on-line and through SMS messages.